Scotty McCreery stopped by Fox and Friends on June 2 to chat with the hosts and perform his new single, “Five More Minutes,” which is currently No. 57 on Billboard’s Country Airplay chart after one week. 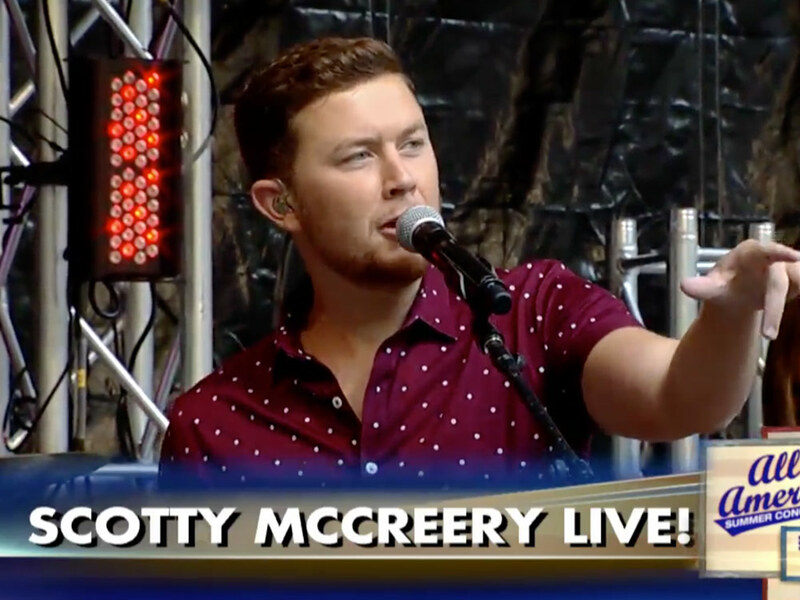 Watch Scotty perform “Five More Minutes” below.